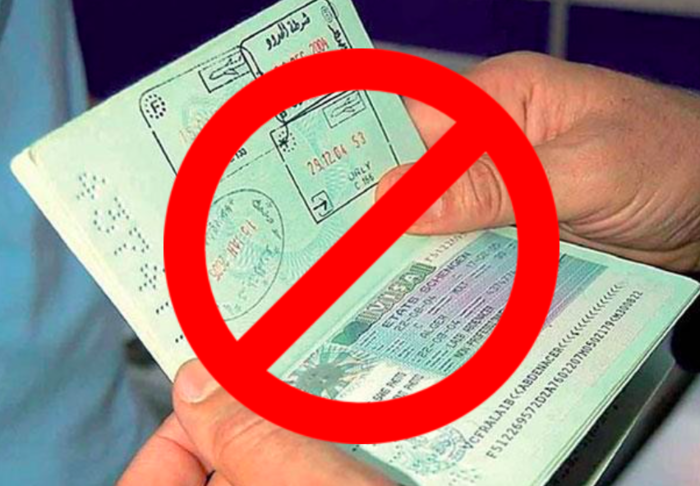 The Residence Affairs Department is refusing to renew the residence permit of Article 18 expatriate workers if the validity of the commercial license of the company they work for is less than six months, local Arabic newspaper Al-Rai daily reported. According to report, representatives of several companies recently visited the Ministry of Commerce and Industry to allow them to waive the remaining period of their commercial licenses so that necessary measures can be taken to renew these licenses. The report added that the Residence Affairs Department has informed these companies that work permit cannot be renewed for one year if the commercial license which is issued by the Ministry of Commerce and Industry (MCI) is valid for less than six months and this situation has prompted the companies to ask the MCI to waive the remaining period. The aim is to help their companies to renew the work permit of their expatriate employees for one year. Very good move. This will prevent mandoops from making silly excuses for not renewing visa on time. Fake companies will suffer. I still hope that ppl in this decision making aren''t that dumb ? ?